information. 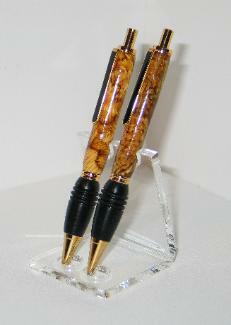 Refills are free shipping if a pen,or other item is purchased. however I can get blue color ink refills. the pen to leak. Blue and Black ink available. 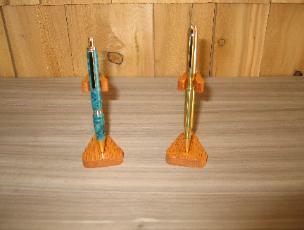 These are a Cross refill for the slim pens. will only fit the slim pens. color than the single case to the left. 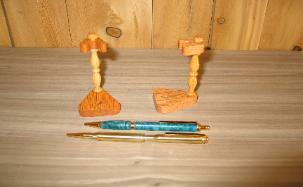 the slim pen will rattle and get marred up.